Snowshoeing is an easy way to enjoy all that a backcountry winter wonderland has to offer. It can also be hard on your eyes, as snow reflects high levels of harmful UV rays that can distort your vision and irritate your retinas. Too much UV exposure may also permanently harm your eyes. Your eyes are awesome. Don’t hurt them while you’re snowshoeing. Choose the right sunglasses to get the most out of your backcountry experience. 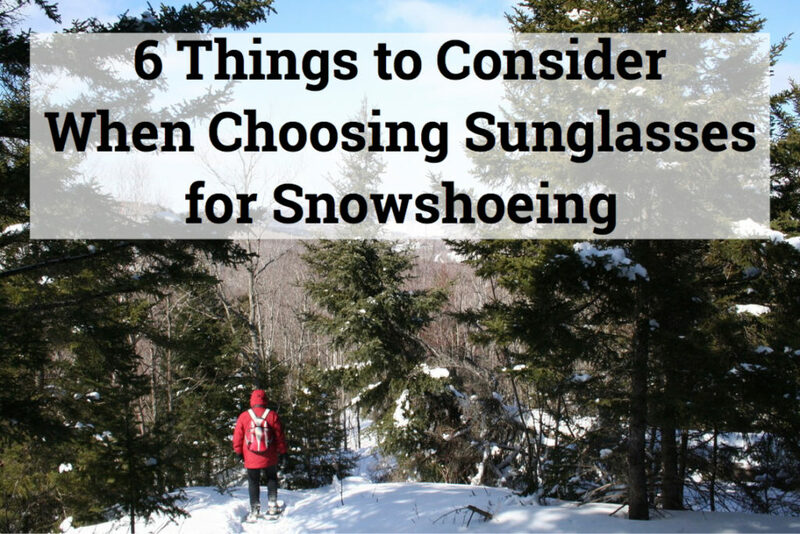 Here are six things you should consider when you’re choosing a pair of sunglasses for snowshoeing. Be sure to choose a pair of sunglasses that provide full coverage. Not only do you need to protect your eyes from UV damage, but you also need to protect them from elements like wind, snow, dust, and other debris. Choose a pair with anti-fog features like venting and/or a coating. Although coatings are helpful, venting is hands-down the best. Find sunglasses like Tifosi sunglasses, which come with vented lenses. Native Eyewear also makes many vented and anti-fog options that are perfect for outdoor winter adventures. 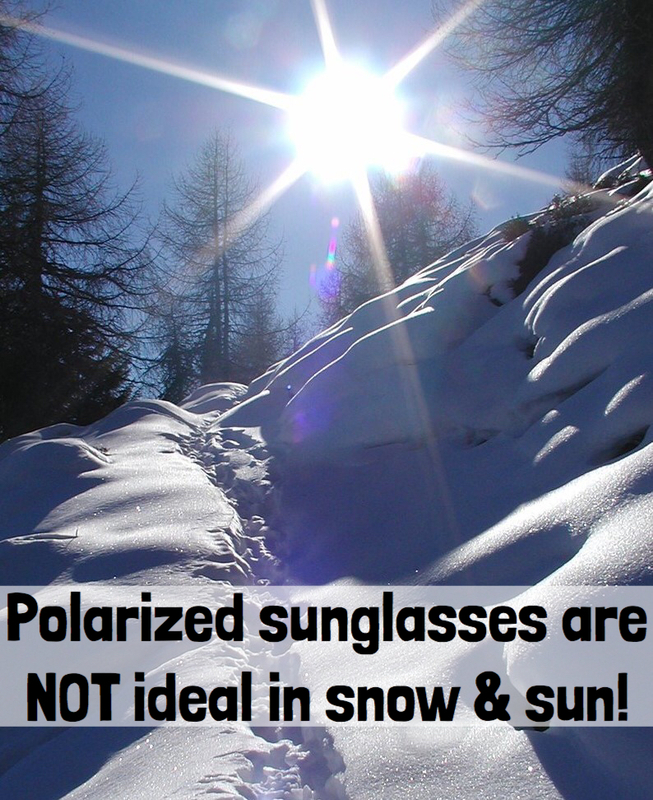 Many falsely assume that polarized lenses are better lenses, no matter the conditions. As it turns out, polarized lenses are better in certain circumstances; however, they can distort your vision in other circumstances, particularly snowy conditions. When the conditions are super bright, and there is snow on the ground, the glare is intense; however, most of the rays reflected off of the snow are not polarized, so polarized sunglasses will not work. In fact, they could make the glare worse. 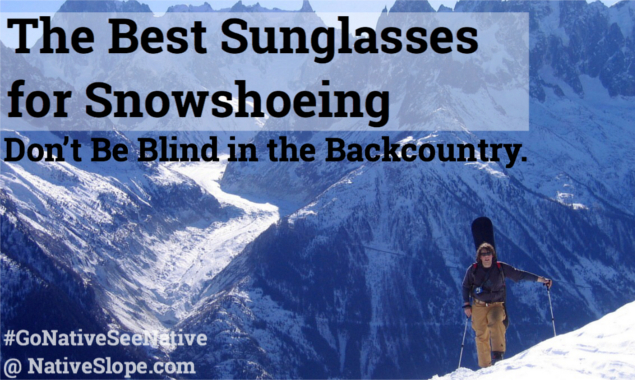 Non-polarized sunglasses and goggles are best when the sun is bright and there is a layer of snow on the ground. Polarized sunglasses cut horizontal polarized light and glare. This is ideal when you want to cut contrast on water to see below the surface. This is not ideal when looking at snow, as polarized lenses will smooth contrast and make the surface of the snow more difficult to navigate. It’s science. CLICK HERE to read more about how polarized sunglasses work. It’s all about the lens. The following lens colors are best in winter conditions. Gray lenses reduce the sun’s intensity without distorting contrast or color. They are great for outdoor activities that require a broad view, especially on blue-sky days. Amber/Yellow/Brown lenses are good in hazy and overcast conditions because they enhance contrast, which makes them perfect for winter sports and driving. Native Eyewear makes a Sportflex lens, which is ideal in low-light conditions. 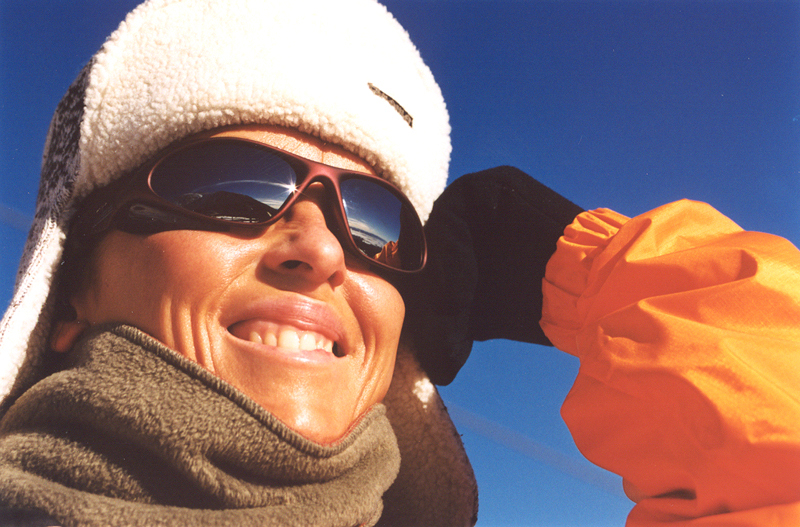 Mirrored lenses are particularly good when skiing or snowboarding in high-glare conditions. This does depend on the color of the lenses, as mirrored lenses look badass, so some models are made more for looks than performance. 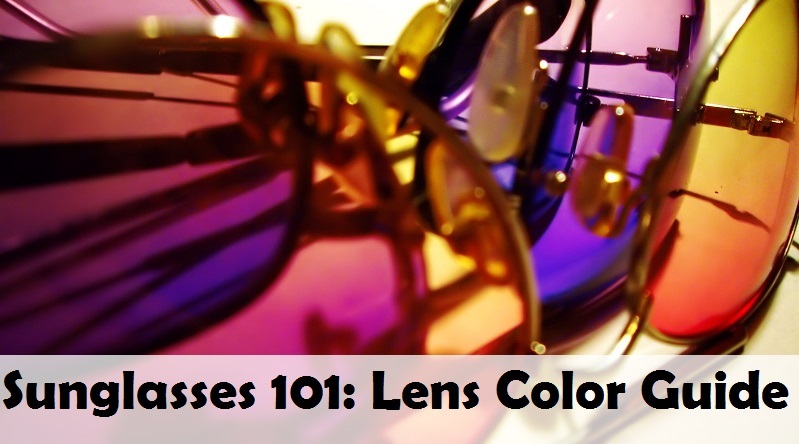 CLICK HERE to see our lens color guide. If you can find a pair of sunglasses with interchangeable lenses, then you’re golden. Winter sun conditions can change quickly, so if you can quickly change your lenses as conditions change, then you’ll be a sunglasses superstar. Especially when the sky is overcast, wearing sunglasses in the winter is imperative because the winter sun sits lower in the sky and at a more harmful angle. Add snow to the mix, and your eyes are at risk of major irritation and burn. Yes, that’s right, if you’re not careful, you can burn your eyeballs. Yikes. Even though it may not seem as intense, the winter sun is often more harmful to your eyes than the summer sun. To add to the mayhem, the sun’s rays are like powerfully stealthy ninjas that can cut through haze, fog, and clouds. Don’t let overcast conditions fool you. Speaking of ninjas, snow reflects up to 85% of the sun’s harmful UV rays. Alright, that has nothing to do with ninjas, but wearing sunglasses in the winter is kind of a big deal. CLICK HERE to learn more about why you should always wear sunglasses, even when it’s cloudy. Want to know more about which sunglasses are best in the winter? CLICK HERE to find out.